Help older people Love later life in 2019. We would like to wish YOU, our amazing supporters, a very happy 2019. In 2018, thanks to your support we answered 11,200 calls to our Advice & Advocacy Service, had over 95,000 engagements with older people through our Care Services, and raised thousands through your donations and fundraising activities. We are very excited for 2019 and hope that with your continued support, we'll be able to be there for even more older people, helping them to stay independent, connected and to love later life. 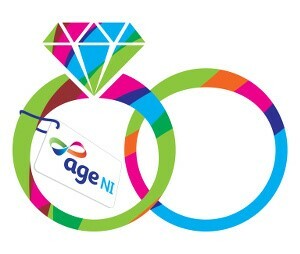 Run for Age NI and make a difference to older people across Northern Ireland. 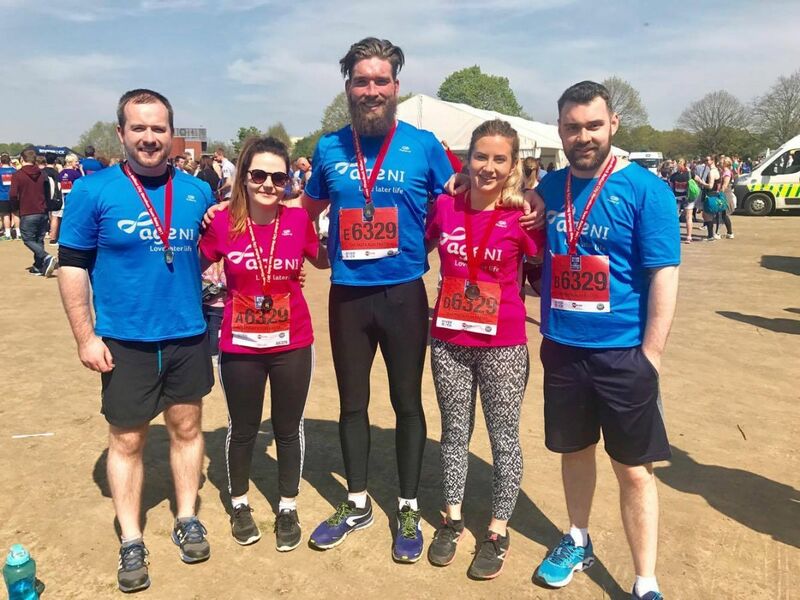 Why not sign up for this year’s Belfast City Marathon for a chance to get fit, challenge yourself and also raise money to help support local older people who have no one else to turn to. 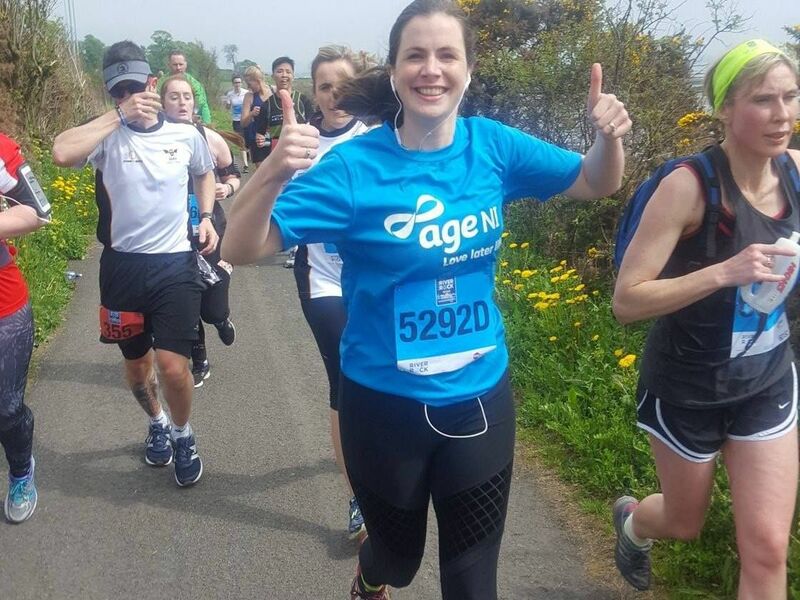 Whether you're a seasoned runner or lacing up your trainers for the first time, there are lots of ways you can get involved, including the full marathon, relay or 8 mile walk. Every step you take and every penny you raise will go directly towards helping us be there for older people when they need us most. 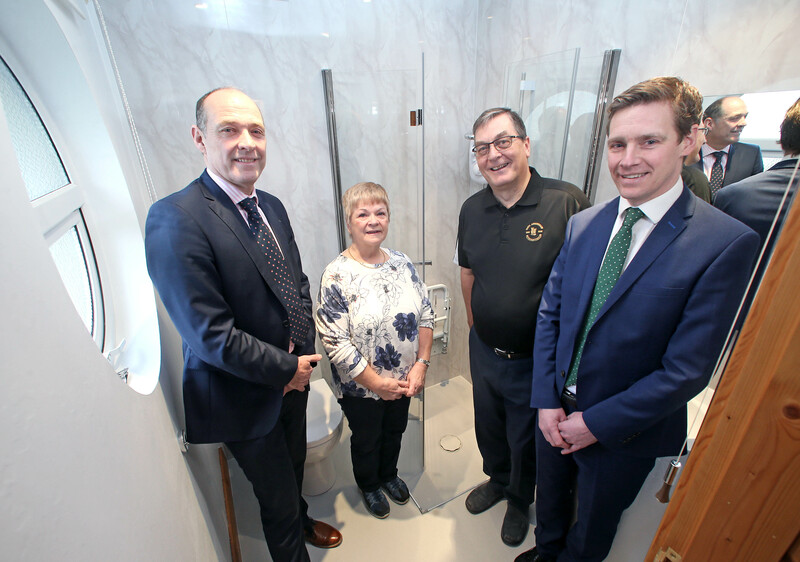 "I've got my independence back"
Last year, Age NI ran a competition in association with our bathroom adaptation partner, Sync Living to give one lucky person the chance to win an accessible bathroom. You too can benefit from our wide range of products to help you stay independent in later life. 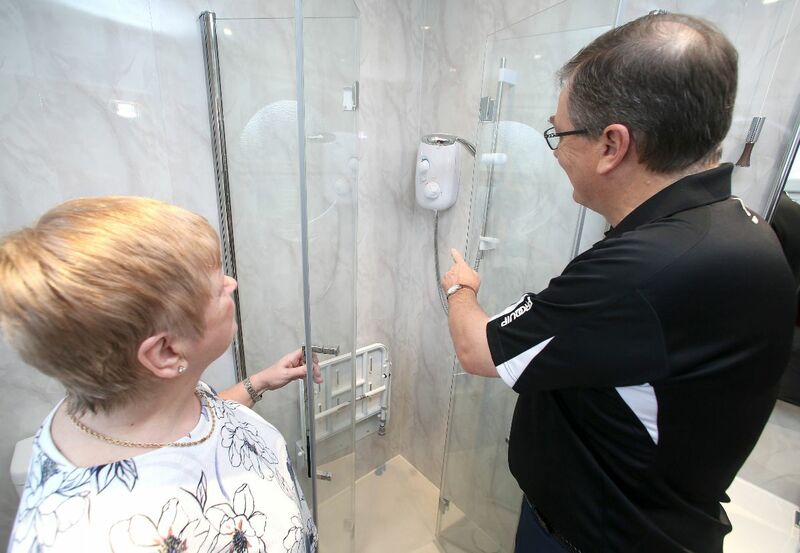 Click on the button below to find out more about how we can help you. 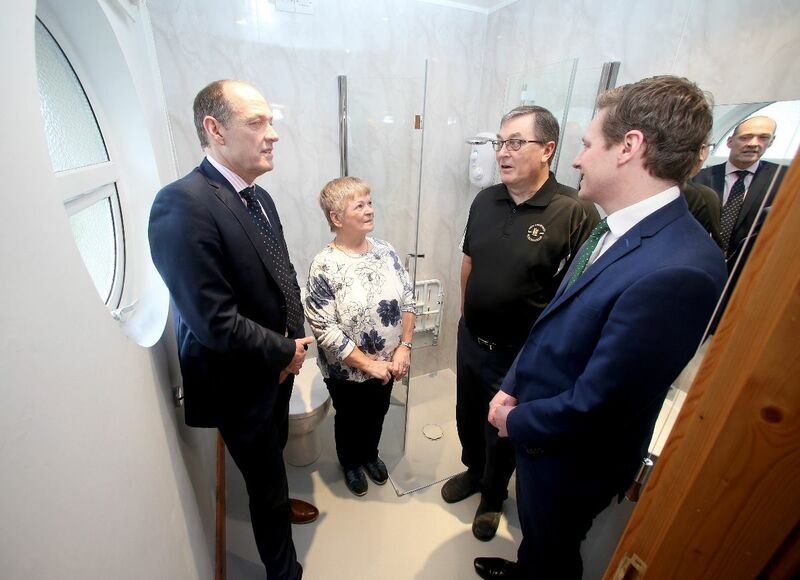 As well as supporting you to live better, by buying one of our products, you'll also be enabling us to provide care, advice and support to older people across Northern Ireland. Thanks to your support, we're able to be there for thousands of older people who are lonely and want to remain connected to their communities as they grow older. Muriel and Anne attend our Anna House day centre in Dunmurry and describe it as a "lifeline" for someone like them who lives on their own. 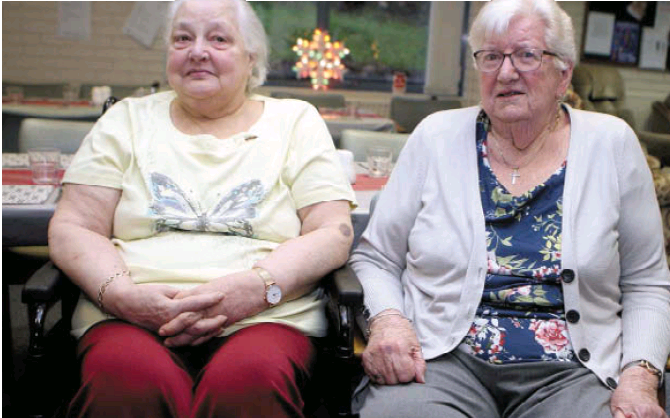 Anne said; "It's so nice to come to Anna House because you get to feel like you're useful again, even if it's just sitting reading a newspaper, you're surrounded by other people and there's always lots going on." 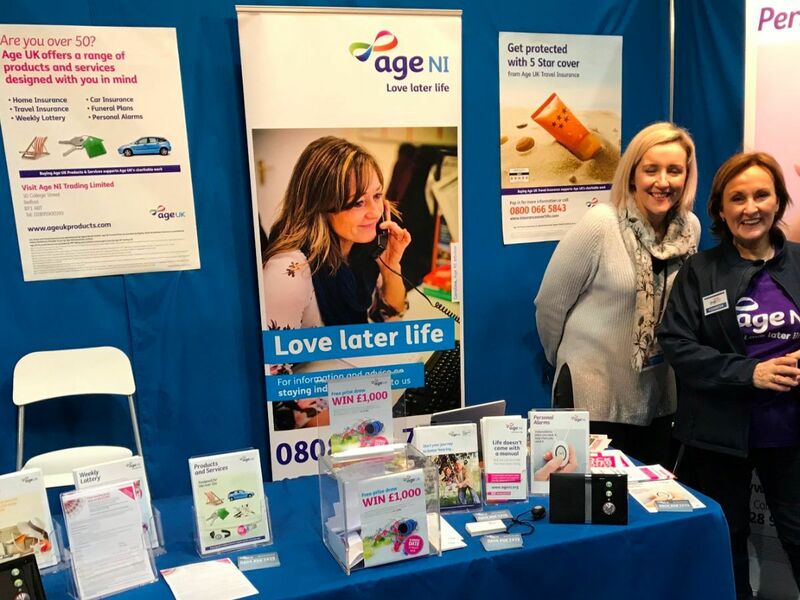 On Friday 15th and Saturday 16th February, we're attending the 50 Plus Expo, (formerly The Over 50’s Show) in the Waterfront Hall, Belfast. 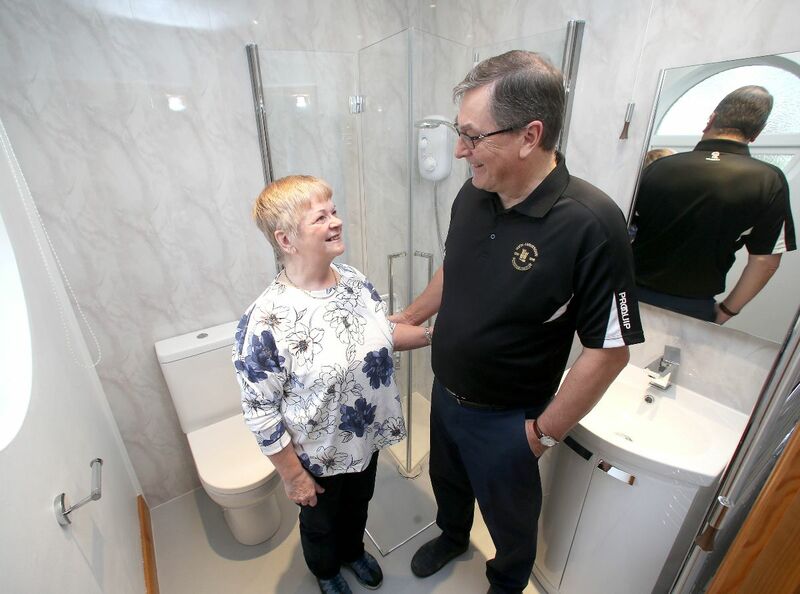 We'll be exhibiting our fantastic range of Independent Living products, which aim to keep you safe and help you stay independent in later life. The event is free to attend so do please come along and pop by our stand, where we'll have an expert on hand to give you lots of information and advice about product range. Did Christmas bells turn into wedding bells? Did you get engaged over Christmas? and how you can support us on your special day. Thank you so much. Your support helps us be there for older people who have no one to turn to. Copyright © 2019 Age NI, All rights reserved. You are receiving this email because you are a member of Age NI's email list.